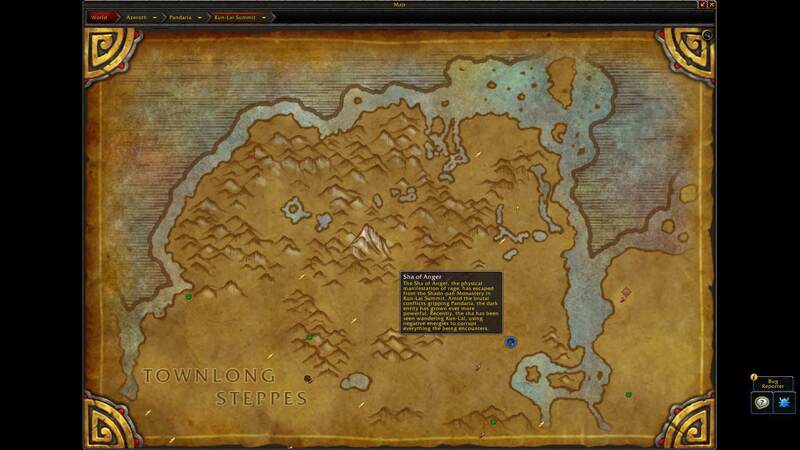 Minor improvements are coming to the world map in Battle for Azeroth, making information about bosses and transport more readable. Zeppelins and boats are now visible on the map. 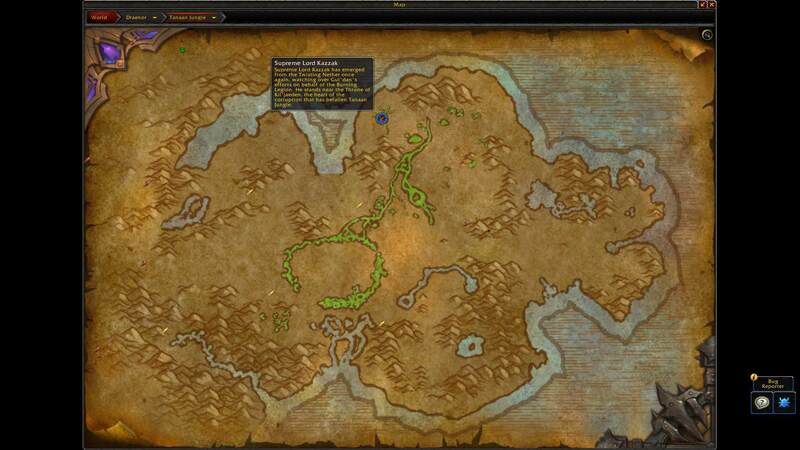 Similar to dungeon bosses, world bosses in Outland, Pandaria, and Draenor now have their exact spawn locations indicated on the map. Clicking on an icon will open up the world boss model and loot. 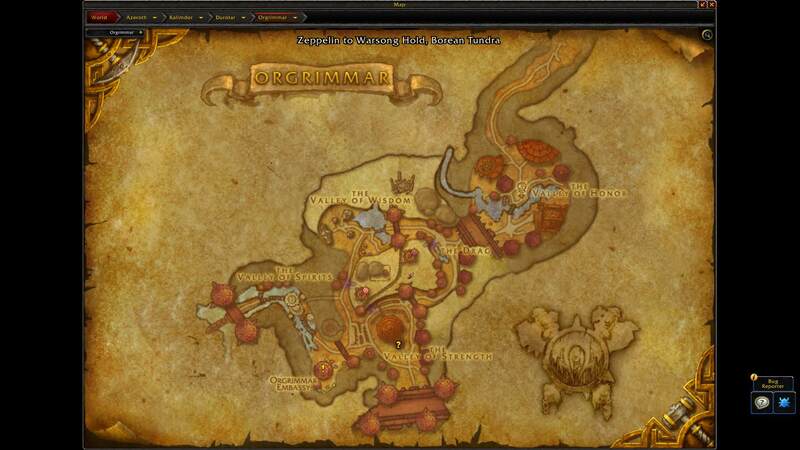 You can find the latest Battle for Azeroth news by visiting our Expansion Hub. Who loves exploring? I hope WoW players don't! I'll miss those days of exploring the top of the zep tower. The space between the planks in the floor hold so much detailed lore. This new change is going to ruin all the fun of wasting my time, waiting impatiently. Now I'll have to continue screwing around at the AH or xmog or barber shop until I see the zep coming. No more "exploring" the WoW content on Twitter and Reddit with my toon waiting at the top of the tower in the background. 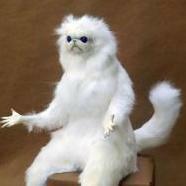 As for world bosses, it's going to be awful, because now I can't explore zones anymore because I'll know where the world boss is so that means I can't enjoy all the details the devs put into the zone...(?) Poking my head into random caves or hostile villages, or examining random monuments or enjoying beautiful vistas, a thing of the past, now that I know where the world bosses are. 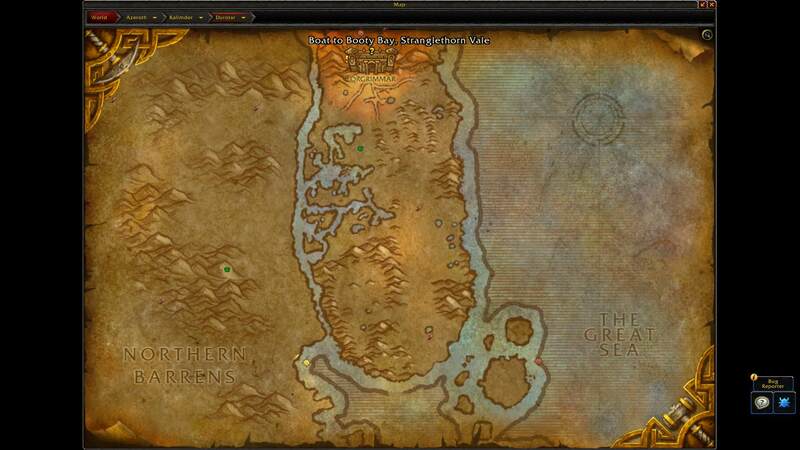 This will help newbie Alliance players realise how they are supposed to get to the other continent. That seems very....interestingly cluttered. I thought Zandalar was on the other side of the Maelstrom? You'd think Bronzebeard would take a break from Titans and put his efforts into figuring out why the hell all these islands, continents, other dimensions, and alternate timelines keep appearing out of nowhere.